The "Find Freelancers" feature is an easy solution provided by Sribulancer where a list of trusted freelancers have been sorted based on their rating, review, quality and skills in very transparent details. Client can view a freelancer's profile and start communicating with several candidates to find the most qualified freelancer for your business. To find a freelancer, click here. 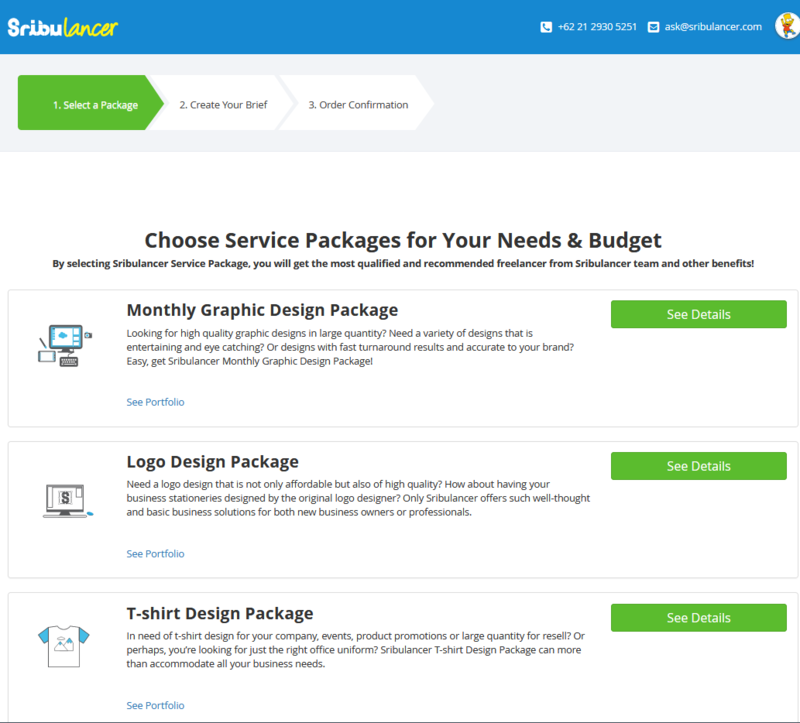 Sribulacer Package is our favorite packages that easily help clients in their business. Through our recommendation, you can get Sribulancer Trusted Freelancers to work for you. Our Packages are designed as convenient and as affordable as possible for the most practical and strategic job completion. To begin using our packages, click here.